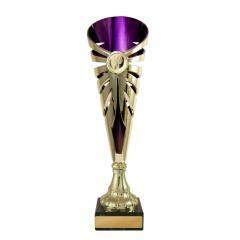 As the trophy standard across all sports, trophy cups will never go out of style! 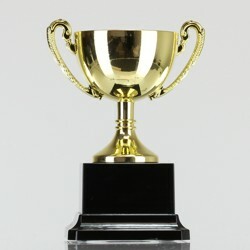 Simple yet symbolic of great achievement, cups remain king in the world of trophies and awards. 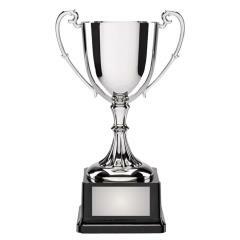 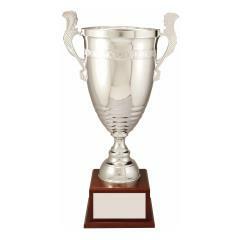 From cost effective plastic cups through to high quality gold and silver trophy cups, we’ve got it all! 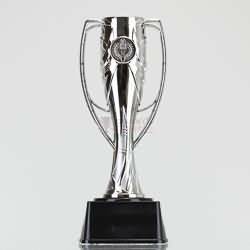 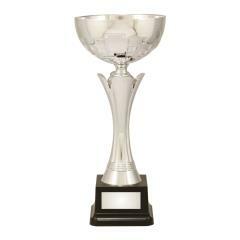 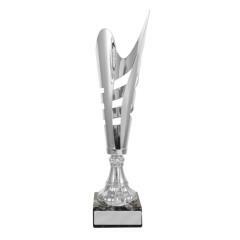 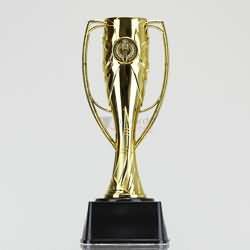 Here at AwardsandTrophies.com.au, the leading name for budget trophies, you'll find a full range of trophy cups to satisfy all of your requirements. 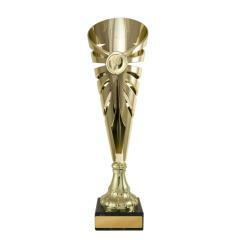 From small to large, gold to silver, you’ll be sure to find cups that fit the bill. 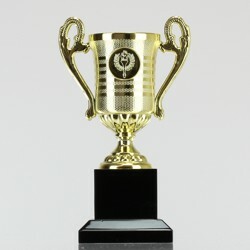 Simply browse below to find the perfect cup for your top achievers.